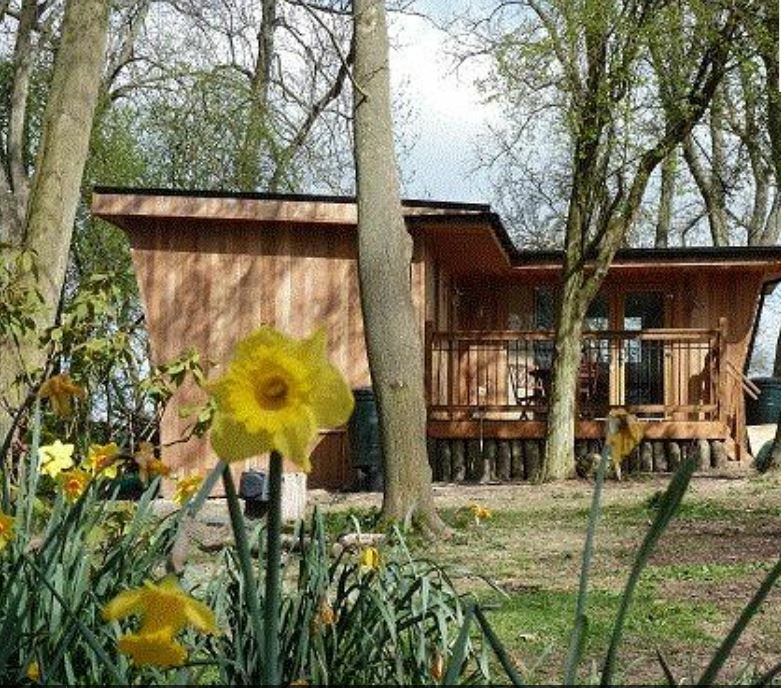 Woodland Retreat is a detached lodge set in the same private grounds as Shepherds Retreat. It makes the perfect romantic retreat from city life. 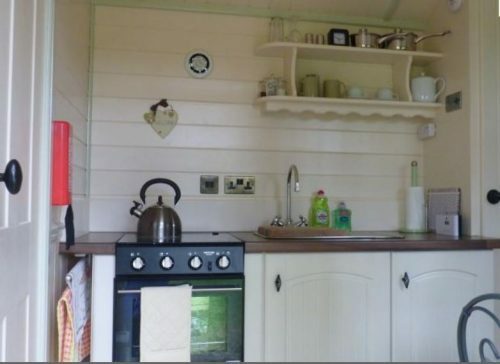 It sleeps two people in a double room. There is an open plan kitchen/dining/living area. 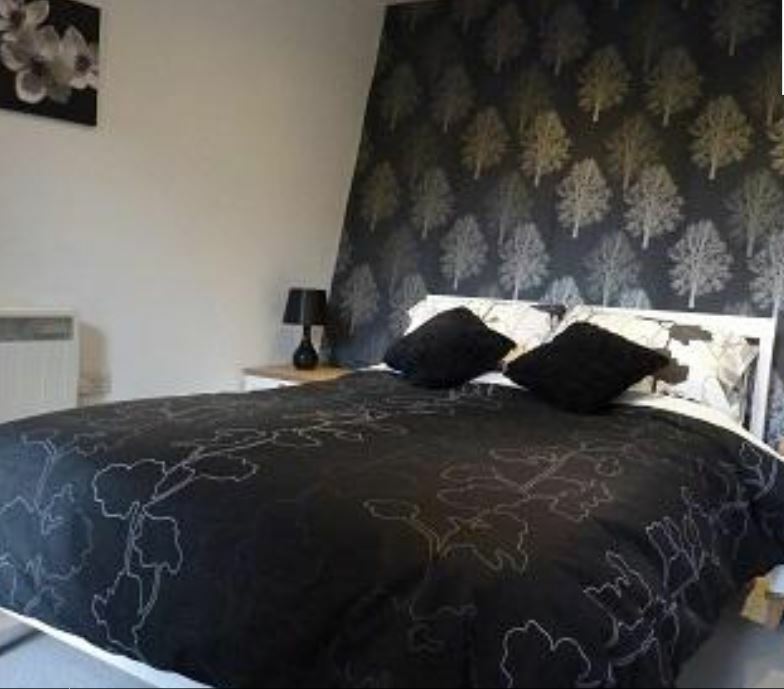 There is also a shower room, The separate bedroom has a double bed. 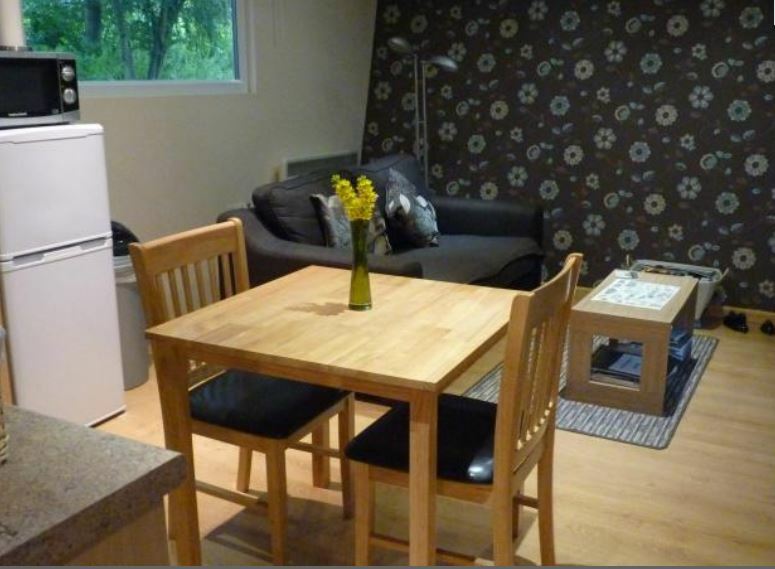 Woodland Retreat has a raised balcony area overlooking the gardens and fields and has dining furniture. 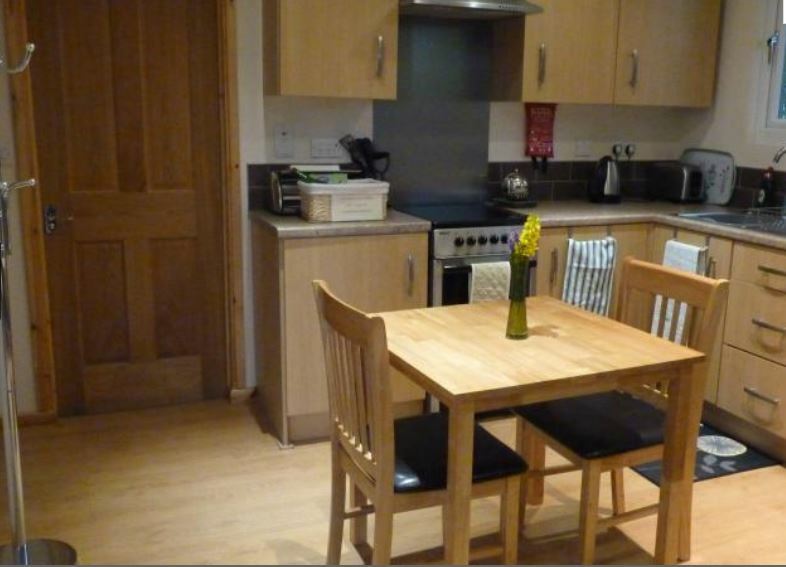 It is located just outside Ledbury and has easy access to the town with all its facilities, shops, cafes and restaurants. 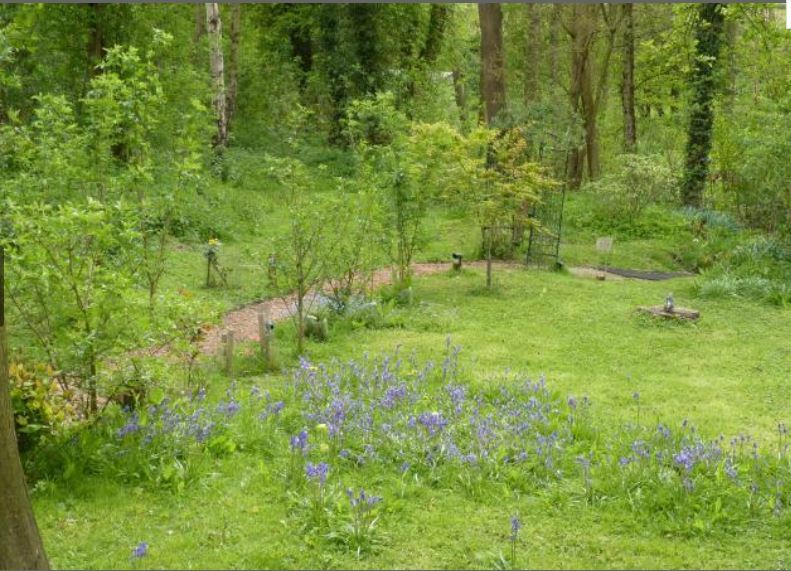 It is also close to the Malvern Hills and there are country walks close by. Visit Eastnor Castle, just down the road, and walk the Malvern Hills and Eastnor Park. 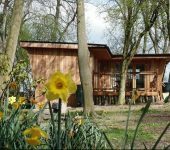 To book Woodland Retreat, click HERE.